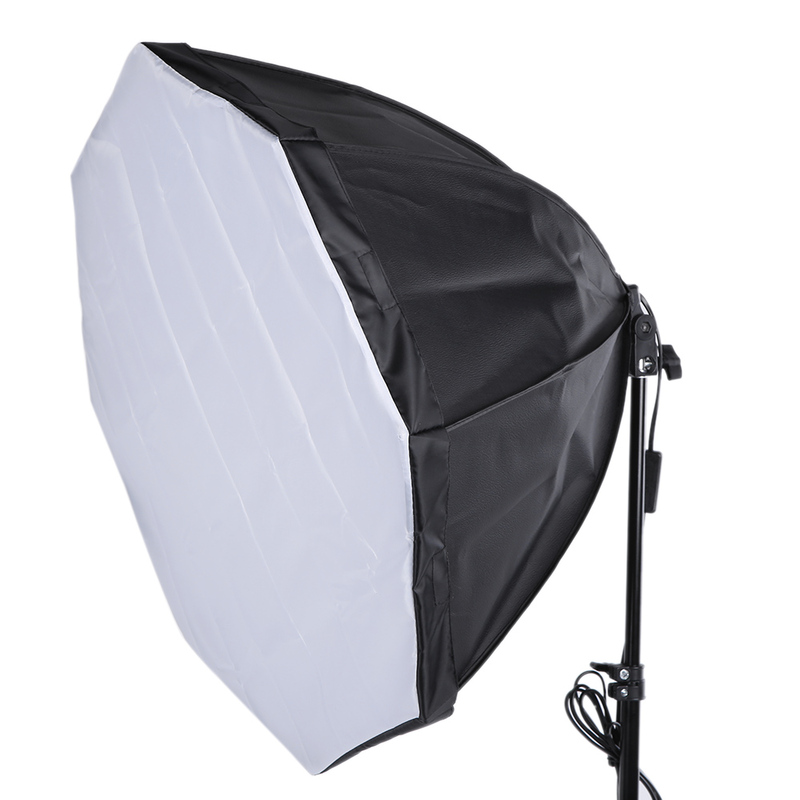 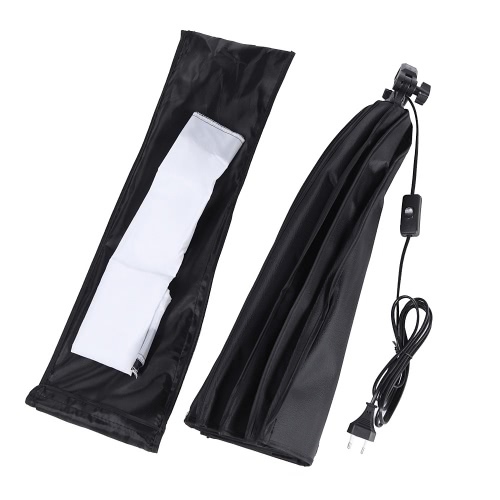 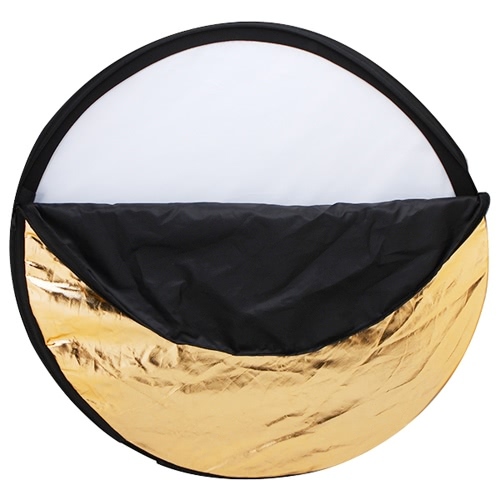 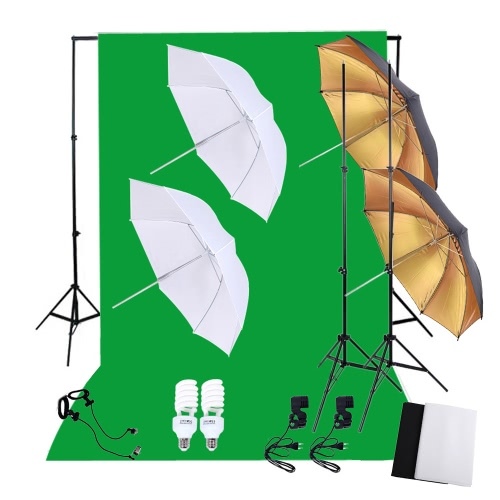 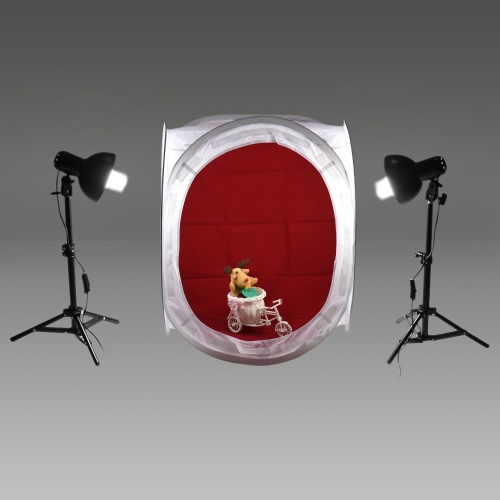 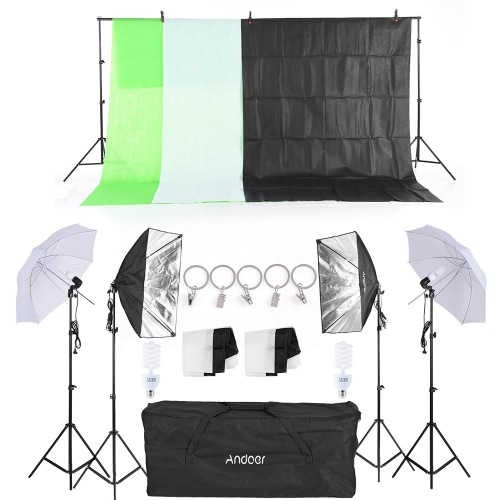 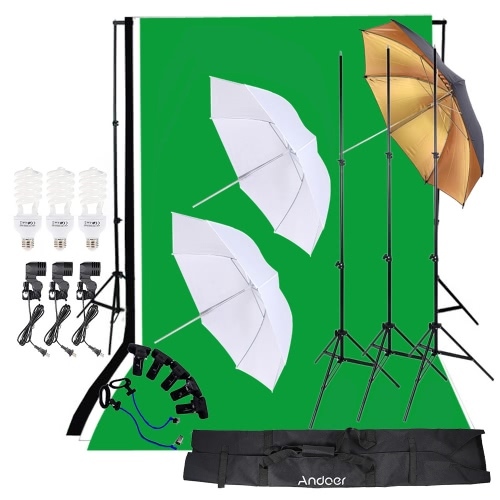 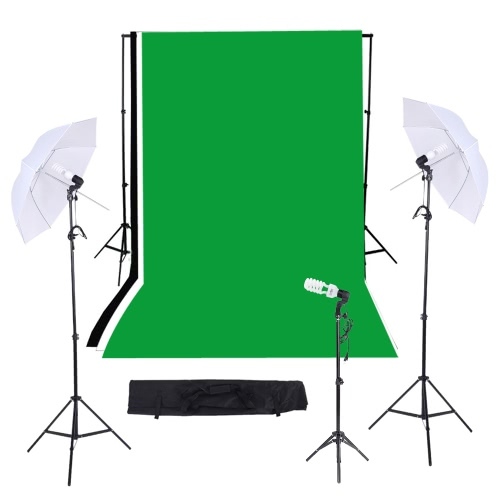 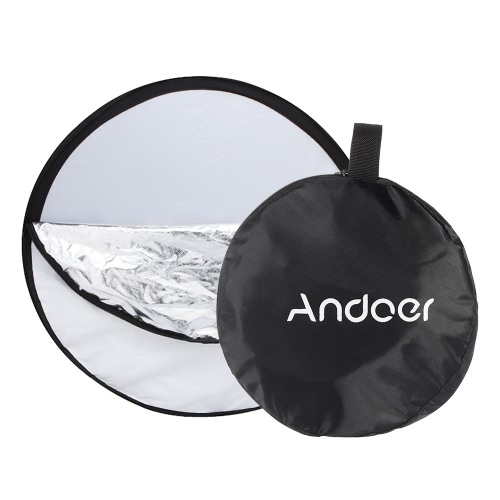 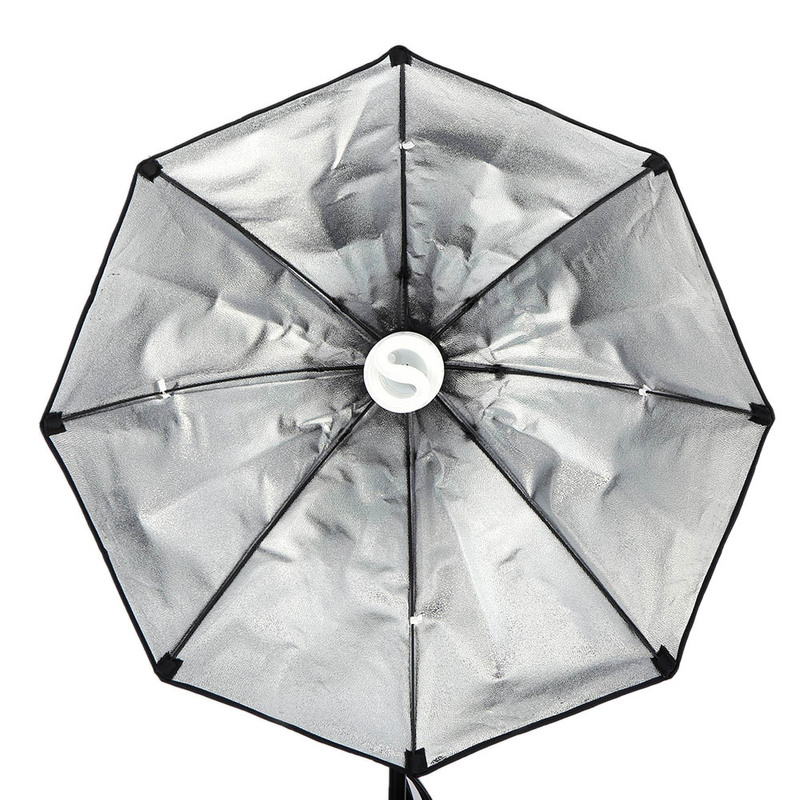 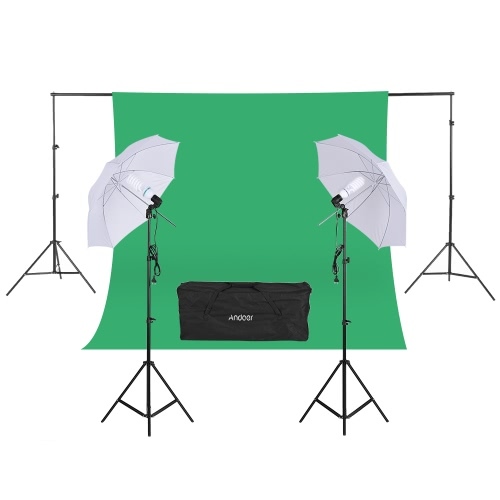 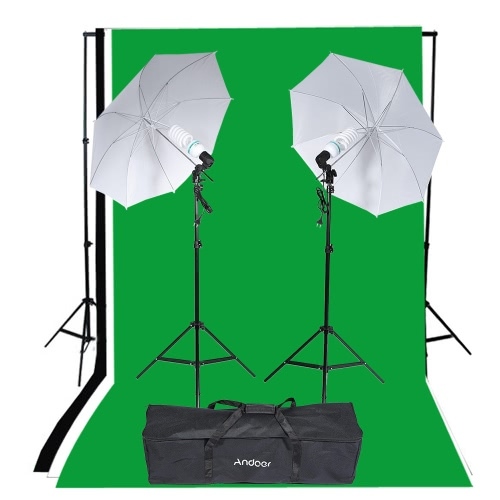 The softbox with flash cloth can help soften light, minimize light loss and maximize light spread, great for photography. 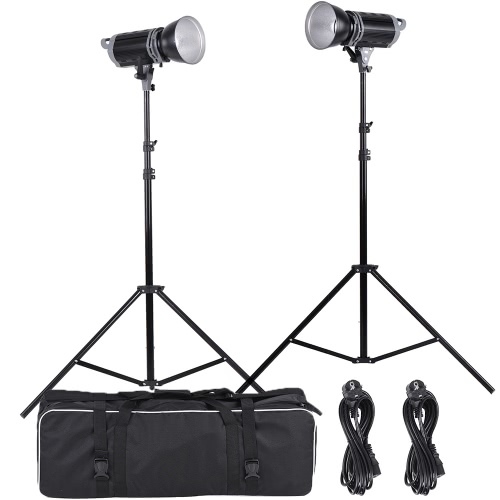 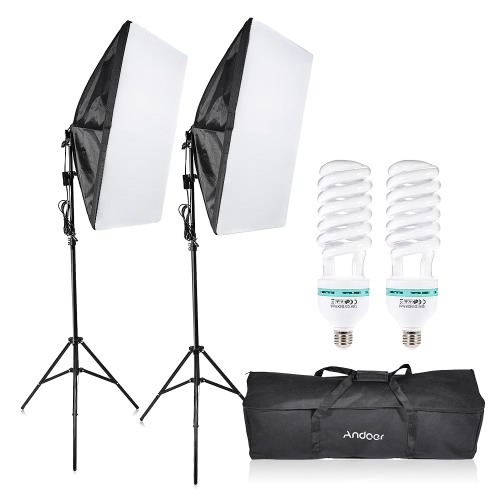 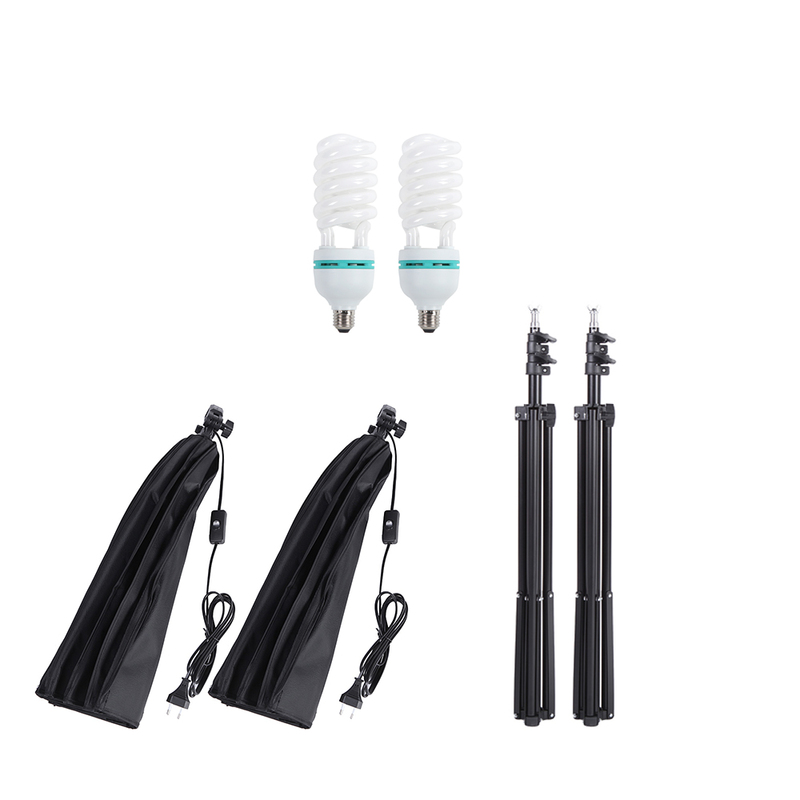 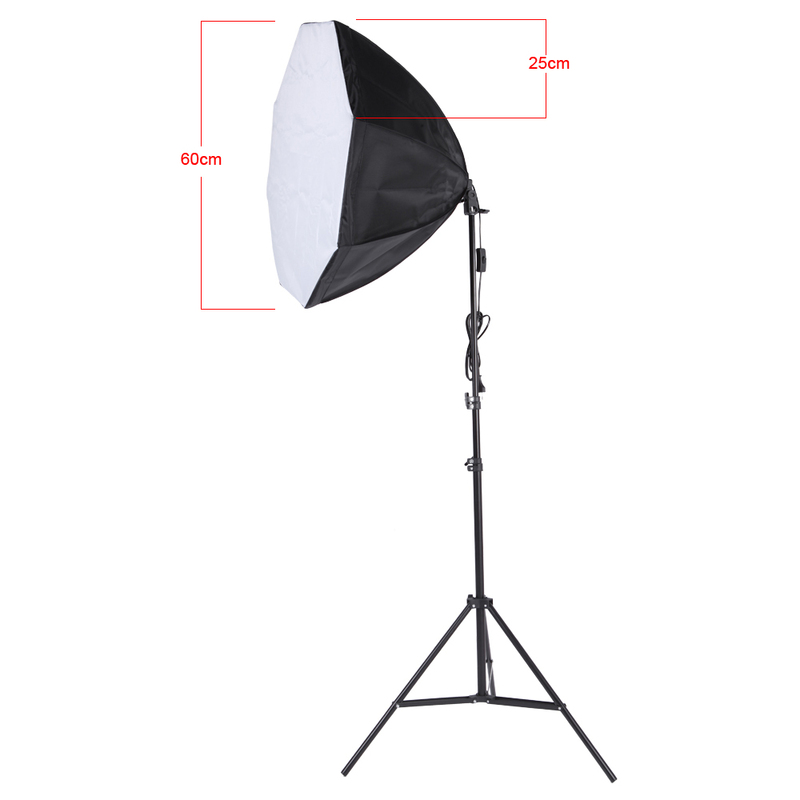 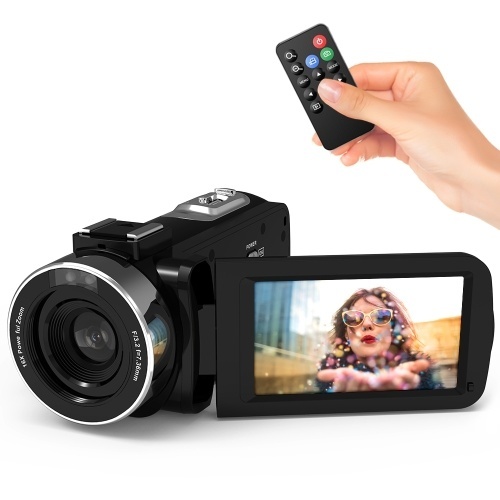 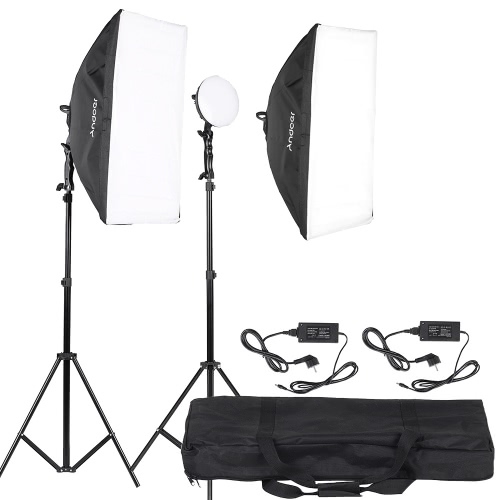 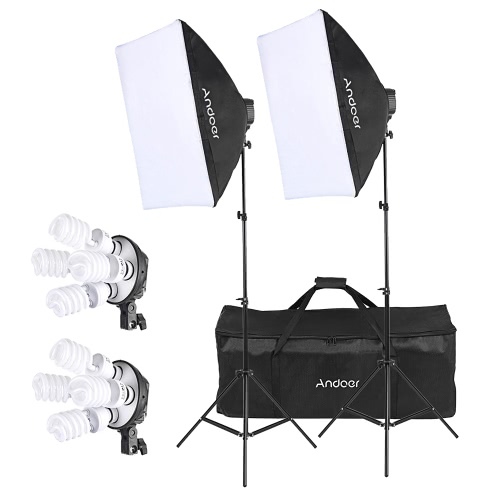 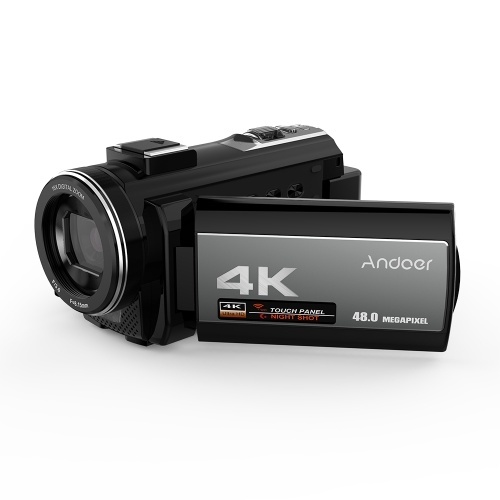 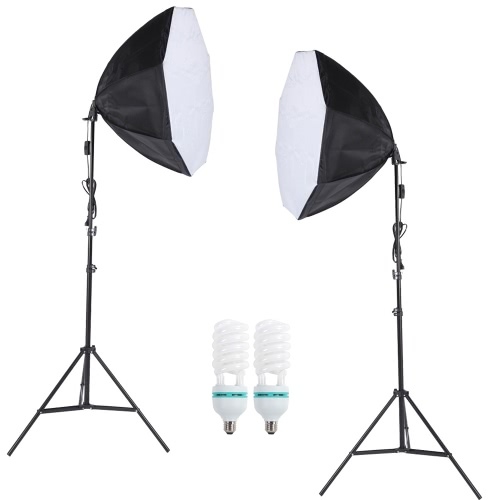 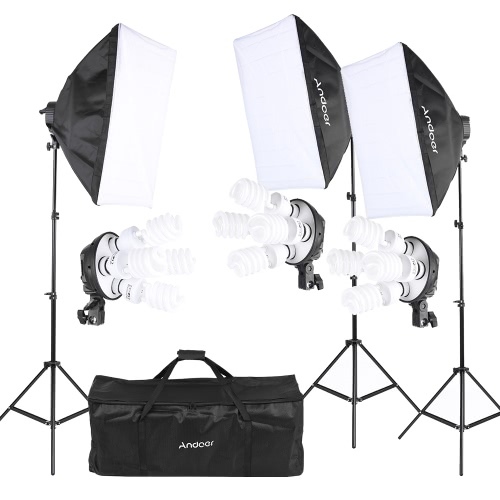 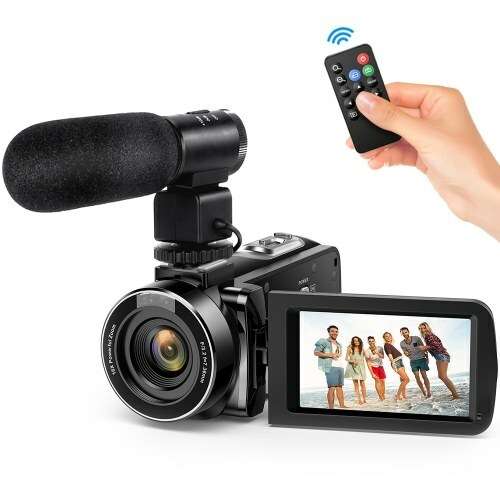 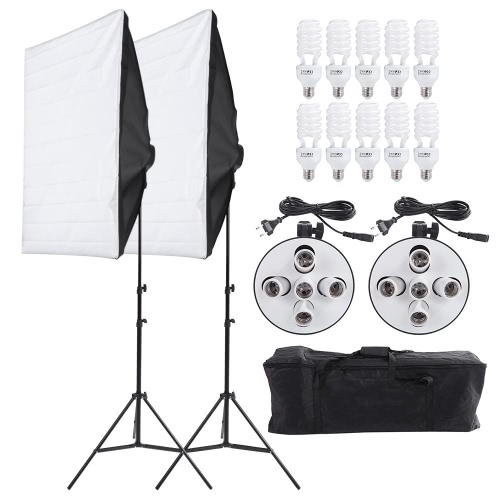 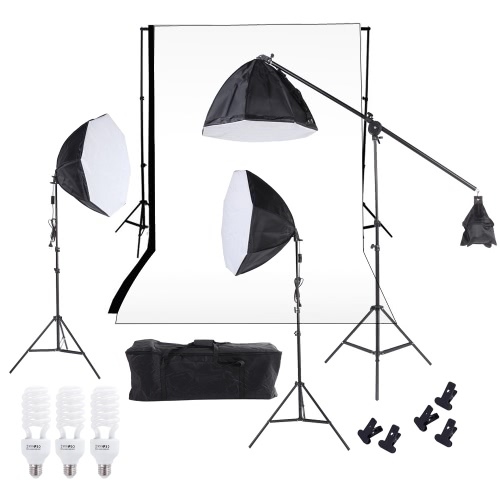 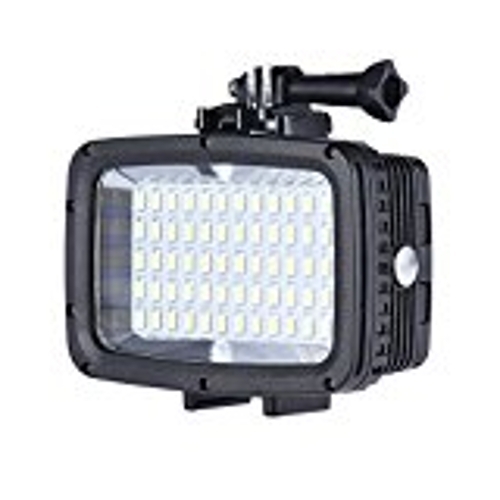 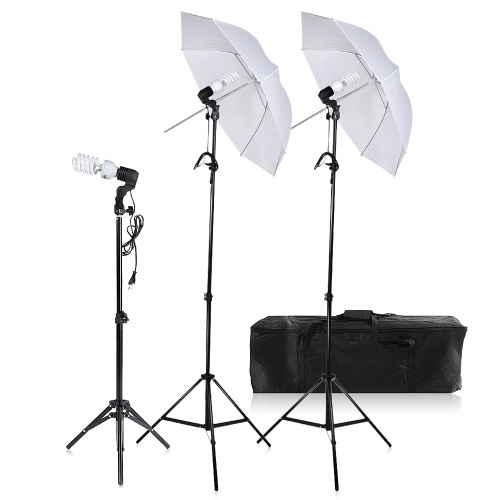 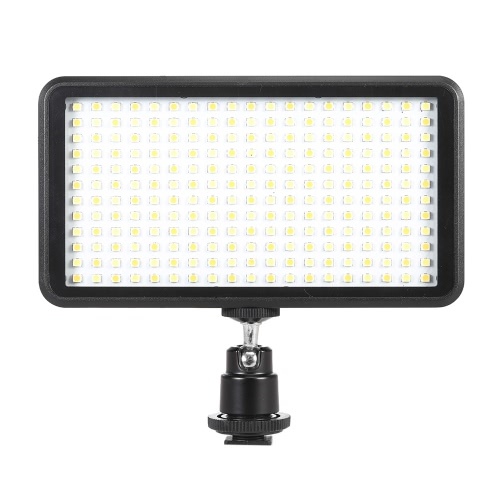 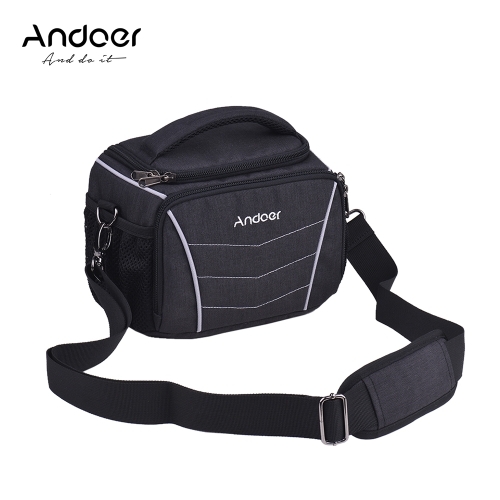 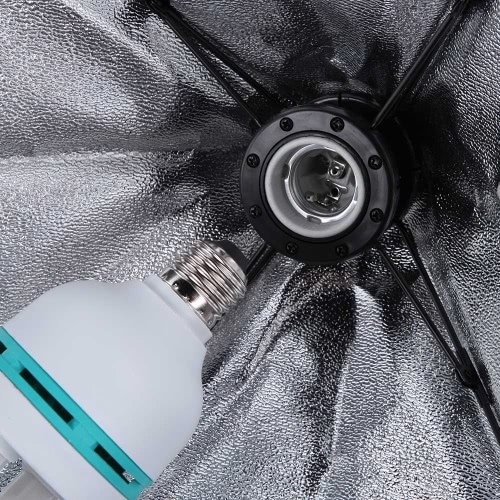 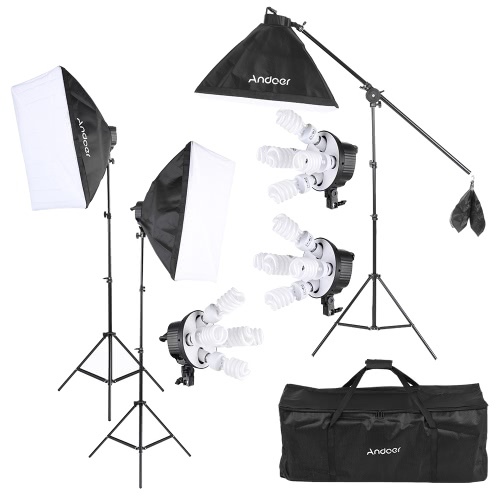 The 135W bulbs work with the softboxes, low operating temperature, providing bright environment for taking photos. 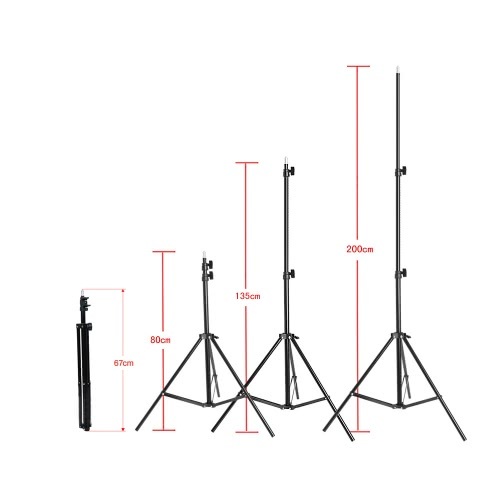 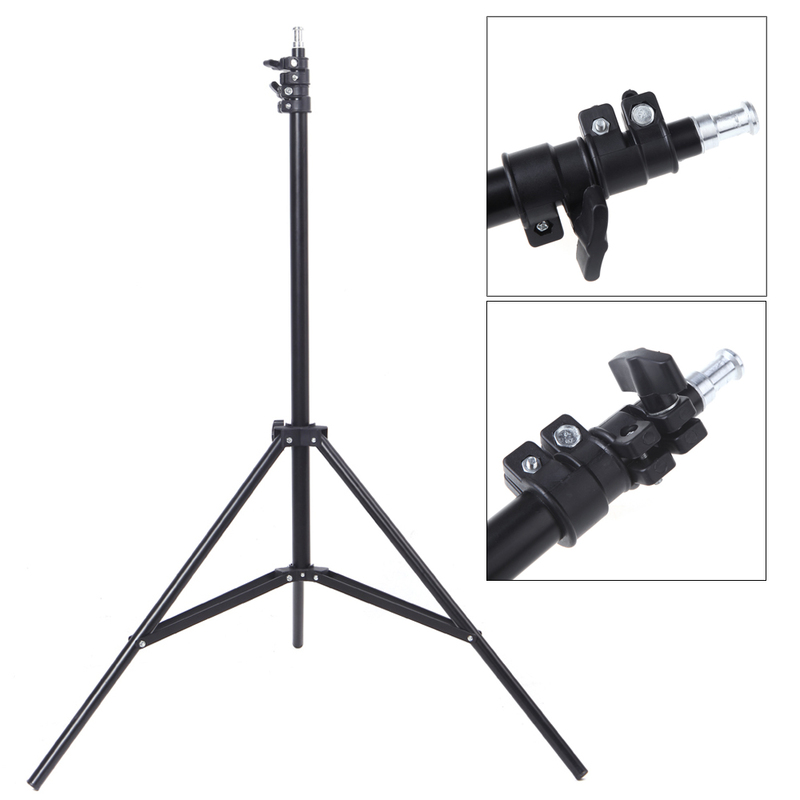 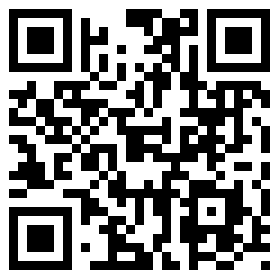 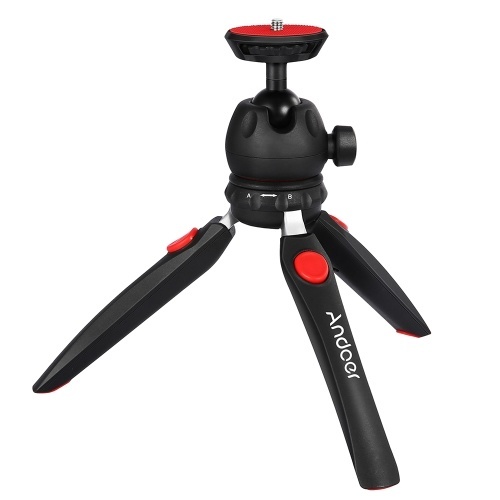 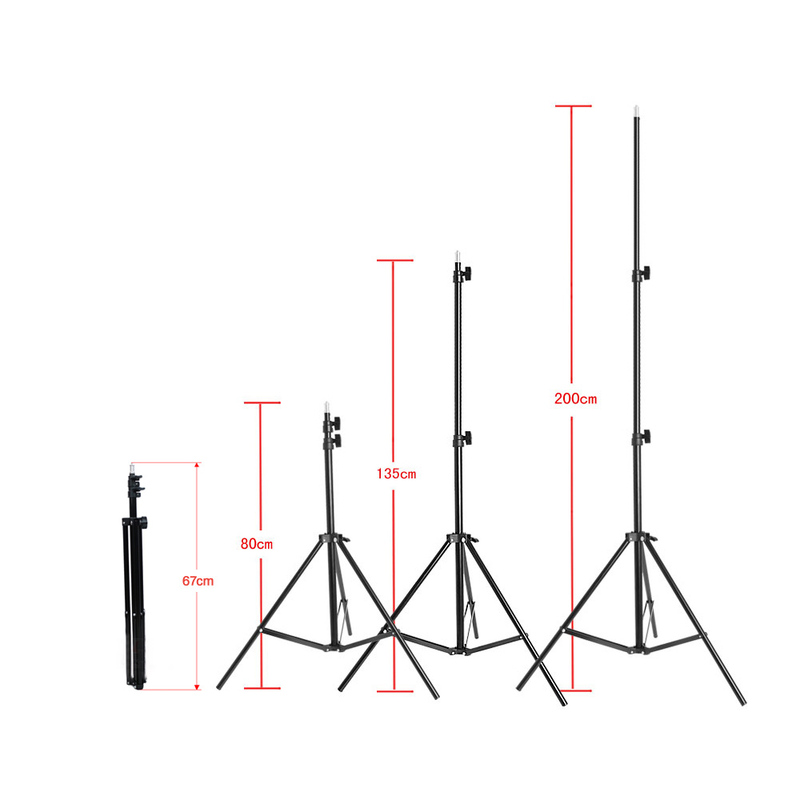 The maximum height of the light stands can reach up to 200cm.